GUESS-EO Snake Oil Salesman get slapped - White Hat vs Black Hat SEO Show! Surprise “SECRET(s)” Wh v Bh SEO Show! Cora 4 SPECIAL!!! WOW! 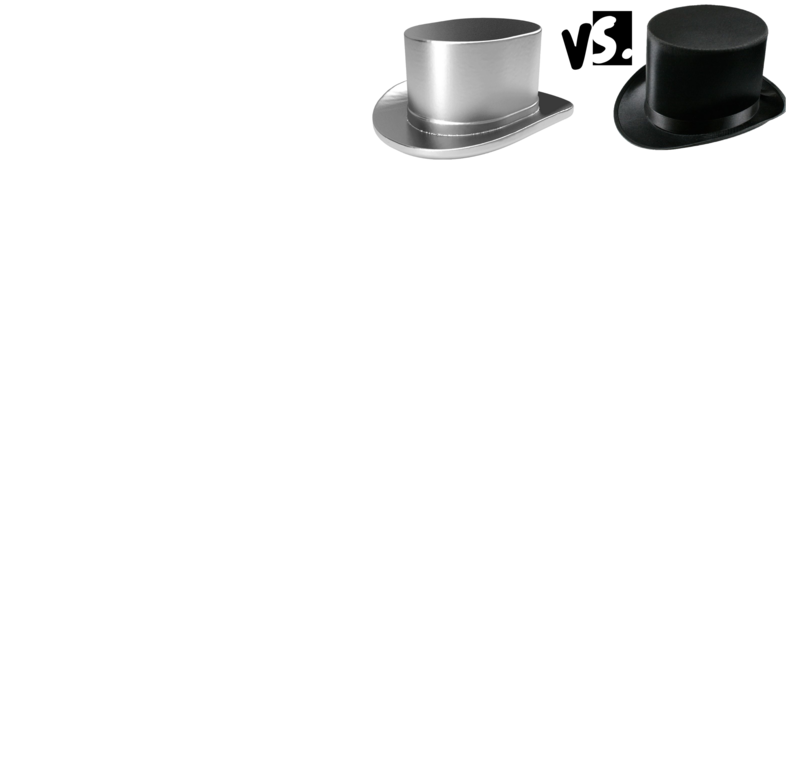 White Hat vs Black Hat SEO Show! White Hat vs Black Hat SEO Show! Thanksgiving SEOMAS Edition! Silos, Internal Links are CRAP! White Hat Vs Black Hat SEO Show! Ted is a special Host for this EMERGENCY Wh v BH Algo update show!